Elegant 1854 sq. 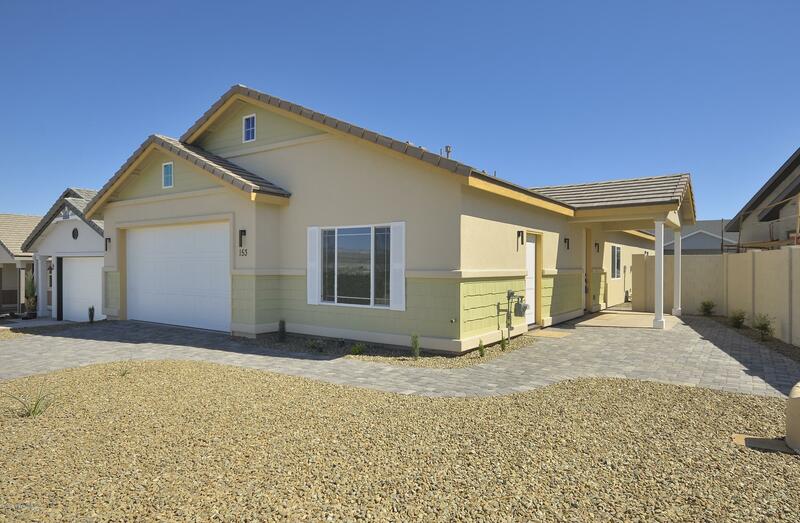 ft. 3 Bedroom 2 Bath custom home with bonus room and large 2 car garage. You will love the spacious open floor plan. This beautiful home has 3 cm granite, tile back-splash, tile flooring with plush carpet in all the bedrooms. You'll agree that the fourth room is ideal for an extra bedroom, office, exercise room, studio or workshop. M/Bdrm w/ walk-in closet, tile shower and dual granite sinks. Large kitchen w/ stainless appliances, lots of cabinets, walk-in pantry. Laundry room with gas or electric option. Stucco exterior, tile roof and landscaping. Close to shopping, the hospital, hiking and walking trails. Great neighborhood. Call for a showing and all the details.